Title: EED Home&Garden, Fantasy Faire. 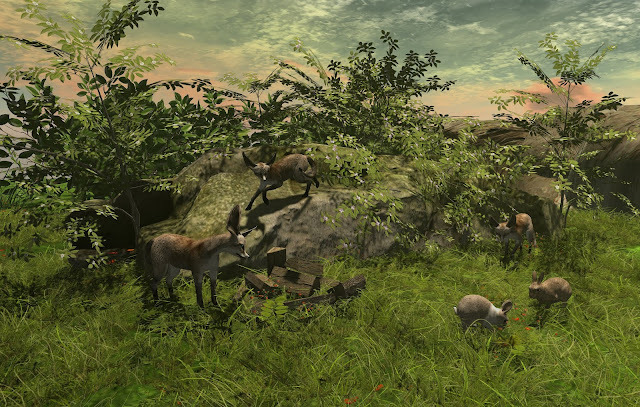 Title: WILD ::: Makeup Studio, Entice, The Guest List cart Sale, Sense Event. Title: Cotton, Kira Tattoo, Amias, Driftwood, Belle Event. 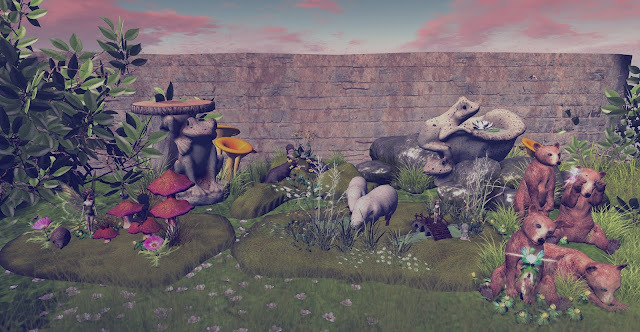 Title: 7 Deadly s[K]ins, InsomniaStore, Spring Flair Event, Ebento Event ..